Ready to do the Paperwork and START your Business? 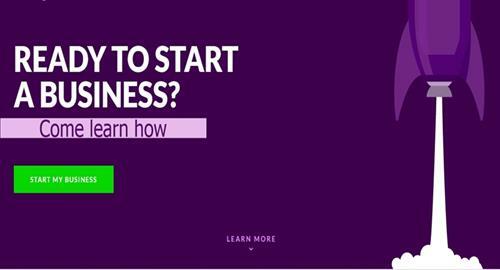 Name: Ready to do the Paperwork and START your Business? Be able to question and discuss the various costs - legal, filings, permits, etc. Leave with an understanding of next steps required - including guidance on using a lawyer vs. do-it-yourself, getting your finances in order, setting up a bank account and other important things to think about. This is a FREE event but an RSVP is required due to space limitations. Doors open early but program will begin promptly at 6pm. Parking is somewhat limited so plan to arrive early.